Leibensperger Law P.C. Leibensperger Law P.C. Leibensperger Law P.C. was established to work closely with clients facing the unique legal challenges of today's creative industries. The firm's founder, Kristen Leibensperger, has spent her career practicing intellectual property law and commercial litigation at one of New York's premier law firms. Leibensperger Law's clients now reap the benefits of her "big firm" experience working for some of the world's most notable brands. Ms. Leibensperger is your advocate. Her background includes a wide variety of copyright, trademark, trade secret, false advertising, and licensing issues. Ms. Leibensperger also counsels clients on trademark clearance and protection and handles TTAB & ICANN trademark proceedings. Prior to founding the firm, Ms. Leibensperger practiced law at "A-list" Patterson Belknap Webb and Tyler LLP. She received her JD from Northwestern University School of Law where she served as staff editor of the Journal of International Law and Business. She received her B.A. 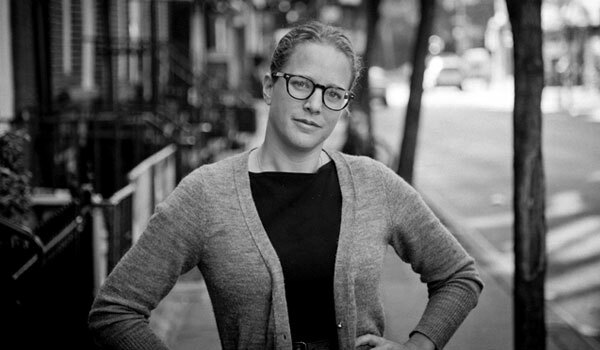 from The Colorado College in Colorado Springs, CO.
Ms. Leibensperger's pro bono work includes the negotiation of legal matters on behalf of the Vendy Awards, Sanctuary for Families, among others, and as an appointee to the International Human Rights Committee of the New York City Bar Association. Her love for restaurants, food and policy also led to her participation in the lauded Food Studies Program at New York University. She lives in Fort Greene, Brooklyn. She looks forward to speaking with you.